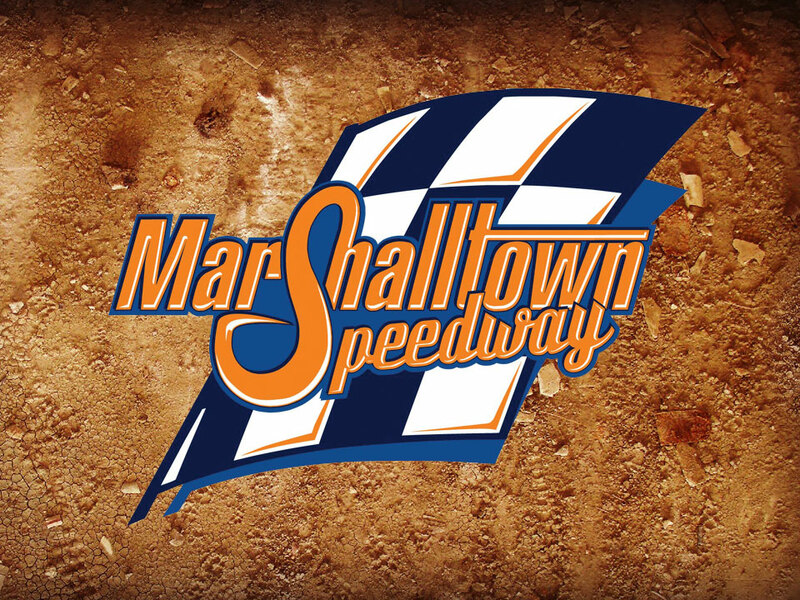 MARSHALLTOWN, Iowa (Sept. 10) – Marshalltown Speedway wraps up 2018 with one of the top-paying events for IMCA Modifieds of the season. The $10,000 to win World Nationals special is Thursday through Saturday, Sept. 13-15. 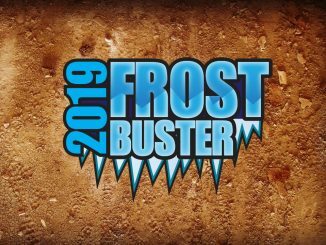 The 12th annual event is a qualifier for the 2019 Fast Shafts All-Star Invitational ballot. MCA Sunoco Stock Cars and Karl Chevrolet Northern SportMods race for $1,000 to win while IMCA Sunoco Hobby Stocks race for $500 to win both Friday, Sept. 14 and Saturday, Sept. 15. Qualifying starts on Friday for the Modifieds. IMCA Speedway Motors Weekly Racing National, regional and Allstar Performance State points will be awarded. Tow money for the Modifieds is $250. Pit gates will open at 4 p.m. each day, with an open practice from 6:30-9:30 p.m. on Thursday preced­ing the Cookies BBQ Sauce Kickoff to the World Nationals. Racing starts at 7 p.m. Friday and 6 p.m. Satur­day with no hot laps either day. Pit passes are $10 on Thursday and $30 both Friday and Saturday. Grandstand admission is $15 on Friday and $20 on Saturday, with kids ages 10 and under free both nights. Camping is $20 a night. Showers and limited electrical hookups are available. More information is available from promoter Toby Kruse at 515 231-5444, at the www.marshalltownspeedway.com website and on Facebook.